Lifestyle, or philosphy based on "sharing" is spreading rapidly around us. skills and time on online platforms. through rule-making and various other actions. Organizing study sessions for businesses, users, and experts within the sharing economy industry. 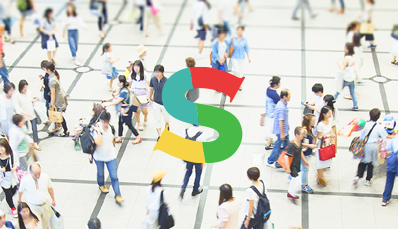 Promotional events and industry development For businesses and users. In accordance with the model guideline formulated by the Cabinet Secretariat IT Strategy Office, the SEAJ provides an official Sharing Economy Trust Mark to certified sharing services. This mark can be used in PR activities and in creating business opportunities. Build Sharing Cities around the country. 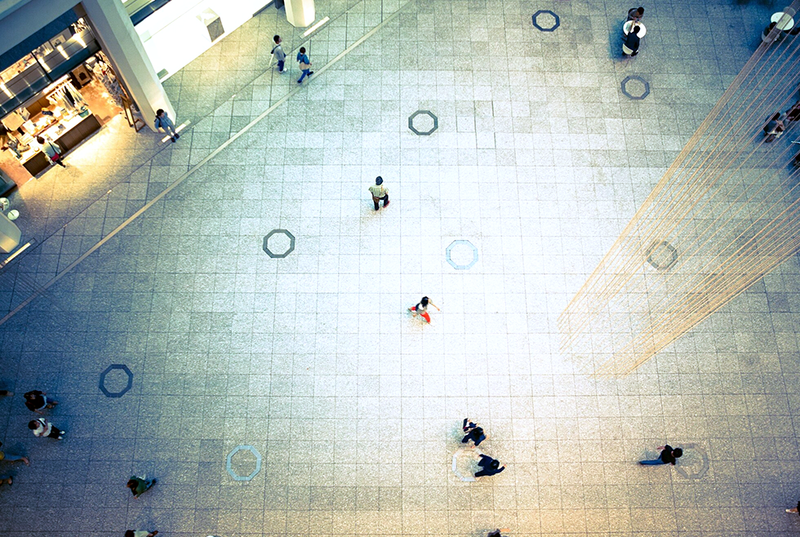 Collaborate with local governments and sharing economy services to promote the sharing lifestyle to citizens. Find international speakers sharing their valuable knowledge here! Everything about sharing economy. 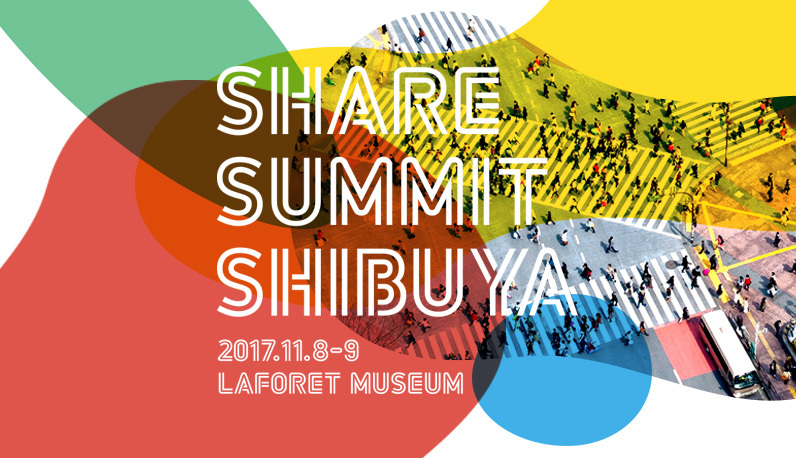 The only sharing economy conference in Japan.